The Sheriff's Office said that the incident was a domestic disturbance and there is no threat to the public. 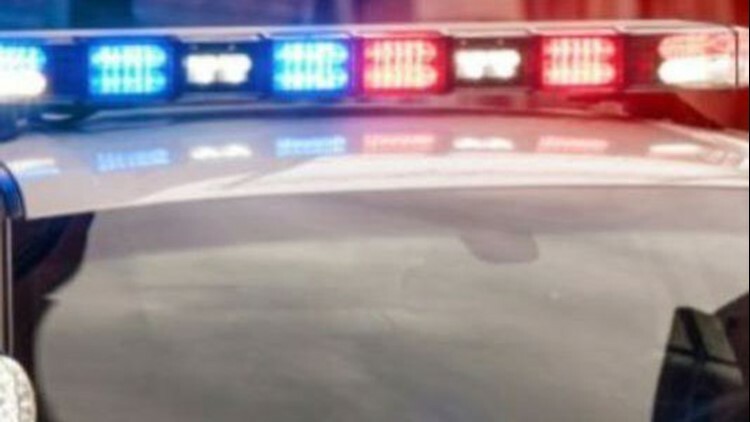 JENISON, Mich. - A gun was fired into the ground in Jenison on Sunday afternoon in the midst of a fight between three males, the Ottawa County Sheriff's Office said. Around 1:30 p.m. deputies were dispatched to Carol Street and Walnut Avenue on a report of three people fighting. Witnesses also said that one of them had a gun. While deputies were heading to the area, they were told a shot had been fired and all subjects were fleeing. When police arrived, they put several males who were still on scene into temporary custody. As police secured the scene, an individual with a wounded hand showed up at an address on Thomas Street, about three blocks away from the scene. The investigation found that the one shot had been fired into the ground, and the subject with the wounded hand cut it on glass. He is being treated at a local hospital for the injury. The Sheriff's Office said that the incident was a domestic disturbance and there is no threat to the public. The case is still being investigated.